Always back up your data files. Monitor your RAID 5 system at all times. If any of your system drives fail, you must immediately generate a notification to the responsible party, whether via email, phone or text. In fact, consider using all three. Immediately shut off your system after failure systems occur. At this point most, if not all of your data is recoverable. You need to replace your drives immediately. 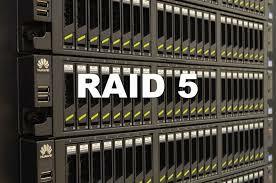 If you reintroduce a problem drive to the RAID system, you risk losing all of your stored data. Operating a damaged RAID risks accidental overwrites, parity loss and other serious issues that can complicate the data recovery process or even render the data completely unrecoverable. Never try to reseat and rebuild drives because this can corrupt the system by introducing stale data. Never try to replace more than one drive and rebuild an array. Never remove more than one drive at a time unless the relationship between drives and bays are clearly marked. DO NOT reboot your system or allow the array to rebuild if the array has failed. Remember that the array will not fail unless at least two components fail. Use a reputable data recovery service who specializes in RAID systems to ensure that you do not accidentally lose all of your stored data. Contact us for a risk-free RAID evaluations. 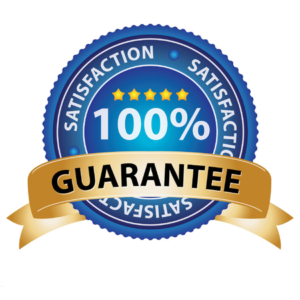 We guarantee our work; no recovery, no charge. Our data recovery specialist are also well versed in recovering data from the following NAS manufacturers: LaCie, Buffalo TeraStation™, Cisco Linksys, SNAP Server, QNAP, FreeNAS, Adaptec, etc. and Quetek.